Are you interested in completing the Royal Conservatory of Music (RCM) examinations or studying Music Theory? 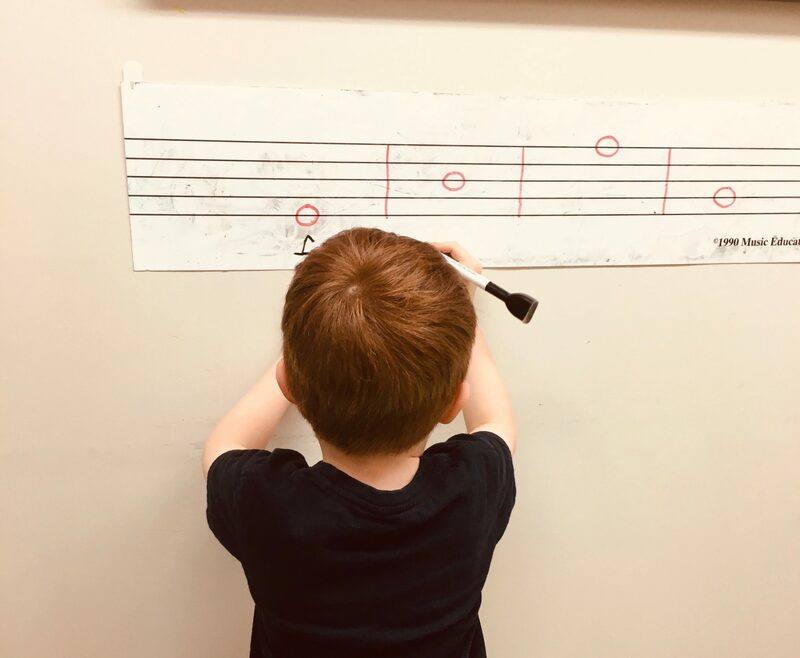 These examinations evaluate the understanding of the building blocks of music, from the basics of notation at the Elementary levels to structural and harmonic analysis at the Advanced levels. We are offering Music Theory Classes in preparation for the Royal Conservatory of Music examinations. Read the FAQ below and contact us if you are interested in registering! The Royal Conservatory of Music Certificate Program has a compulsory theory exam at levels 5, 6, 7, 8. If students wish to fulfill the certificate requirements for those levels, then these theory classes are fit for them. Can I sign up my child at any time? The first session will take place starting January 10 with weekly classes, in preparation for the May exams. The last week to sign up for this session will be January 30, 2019. The second session will take place starting on May 16 weekly until August 8th, 2019 in preparation for the August exams. The last week to sign up for this session will be June 6th, 2019. What are the theory exam sessions throughout the year? Every year the dates are different, but they are always in May, August, and December. Can I have a 1-1 private theory class with Megan? Yes, but the fee will run as the regular private lesson rate which is $55/45 minutes. Classes will otherwise be semi-private with 2-4 students per class, which is $30 per student. A group class functions for minimum 2 students and maximum 4. How many classes does my child need in preparation for the exam? This all depends on the level and learning styles of the student, this may be further evaluated in a conversation with Megan, but typically 12-14 weeks of class is sufficient. Does my child have to do the exam? Is it only for students doing an exam? No. These classes are for everyone who is interested in music theory and enhancing their knowledge, which can be directly applied to music studies. However, it is important to note that the pace of the class will be conducted toward the respective exam session. Are you interested in learning to music theory? Then call us at 416-497-1793 for more information. Playing music on piano is a beautiful thing to do, while practising piano is sometimes boring. But my daughter doesn’t feel any boring when she’s having piano lesson with Miss Yim. Miss Yim is a very nice and wonderful teacher. She brings fun to piano learning and inspires my daughter’s enthusiasm on piano. With Miss Yim’s teaching, my daughter has improved a lot! She told me, “Mom, I love piano class!” You can imagine how happy I was when I heard that. Loving music, that’s what a good teacher brings to your kid. Megan is an excellent piano teacher. My two children enjoy learning new skills and theory from her. She is patient and supportive, yet strict at the same time. They practise at home on their own as their homework is enjoyable and manageable. Megan also encourages them to perform whenever possible. She is honest in her feedback and provides constructive criticism on how her students can improve. My children continue to improve in their piano technique. I feel very fortunate to have found such a wonderful teacher for my kids! Please feel free to email us. Registration is online 24 hrs a day.